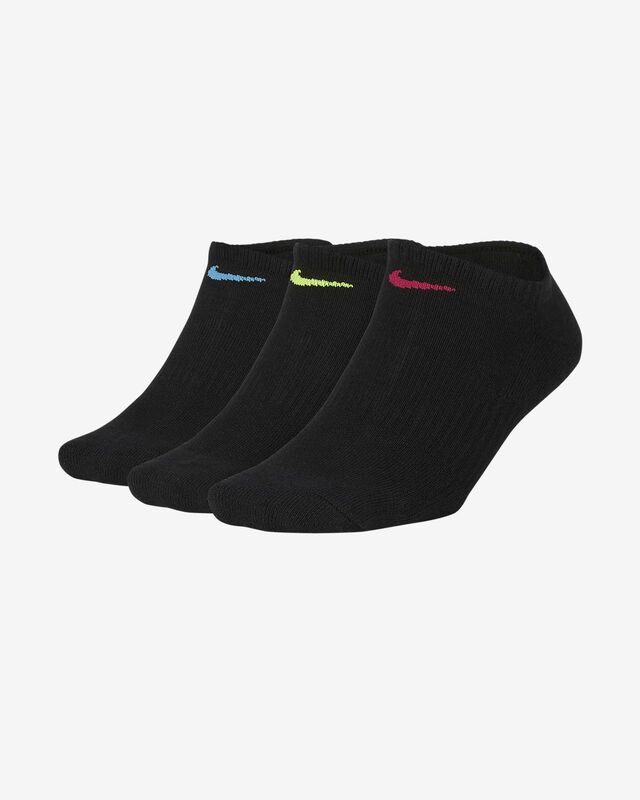 The Nike Performance Cushioned No-Show Training Socks feature sweat-wicking fabric and breathable mesh to help keep your feet dry, comfortable and cool during your workout. Have your say. 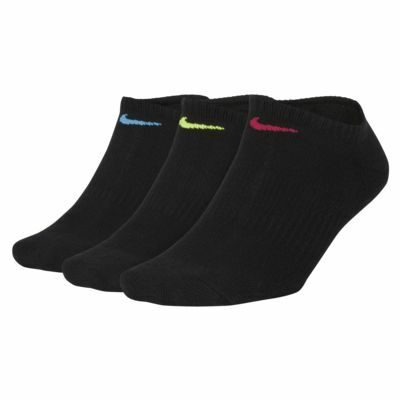 Be the first to review the Nike Performance Cushioned No-Show.